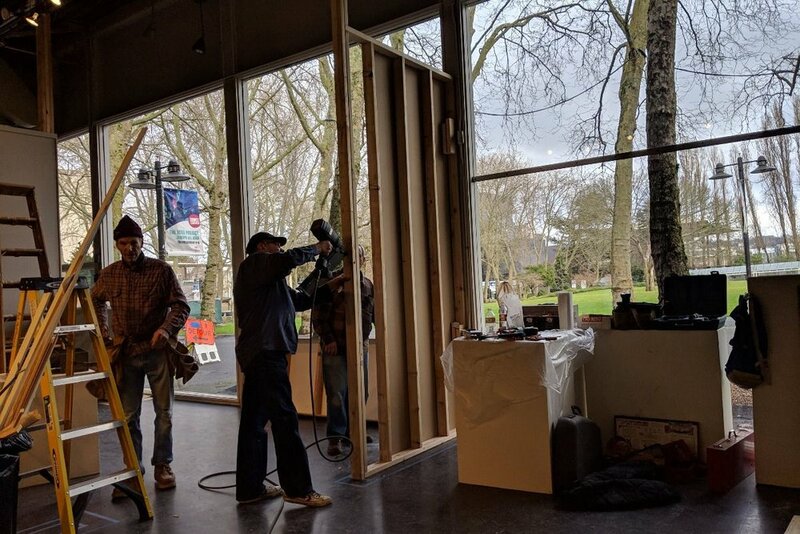 2019 Gallery Remodel Fundraiser — . clicking anywhere on the ad below. re-opening and more great art shows in 2019. A/NT Gallery remodeling includes a new bathroom, new floors, a new HVAC system, taller walls and a completed hanging system.